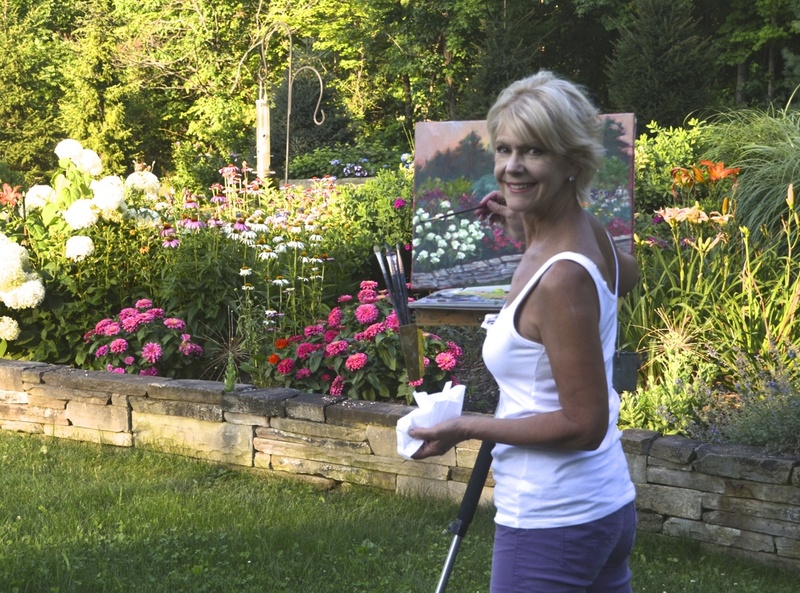 Primarily a self taught artist, I enjoy both plein-air painting, and studio. The Ohio landscape provides much for inspiration. I may even change a winding path, or a rose garden into an abstract. I enjoy landscapes during the summer months, but love the figure and portraits during the cooler seasons.